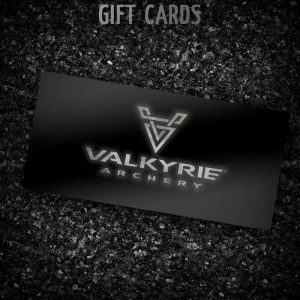 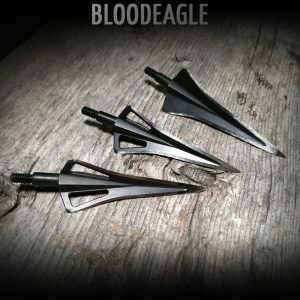 • Unique tapered blade design aids in strength, flight and penetration. • Cut on contact solid one piece head. 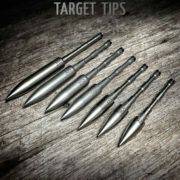 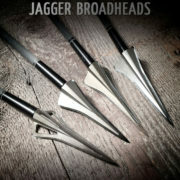 • Titanium Series Jaggers (160gr-200gr) – have high carbon tool steel head with Titanium centerpin. 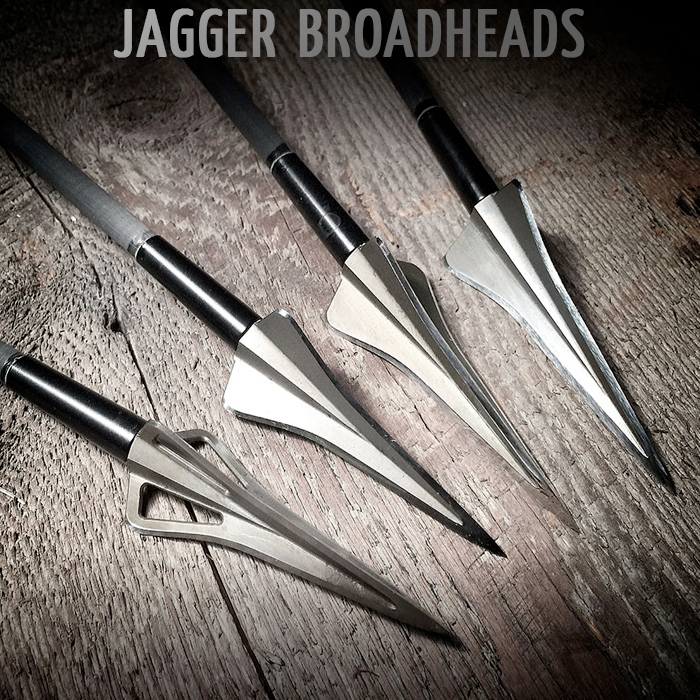 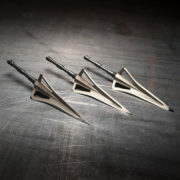 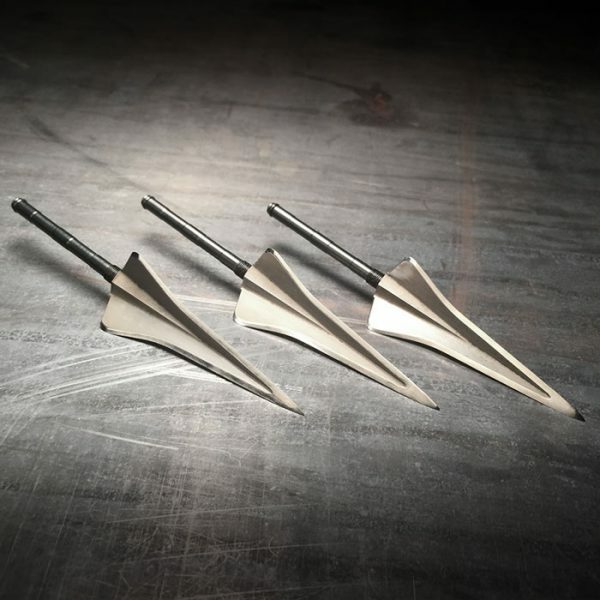 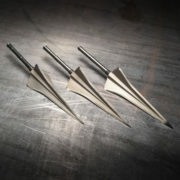 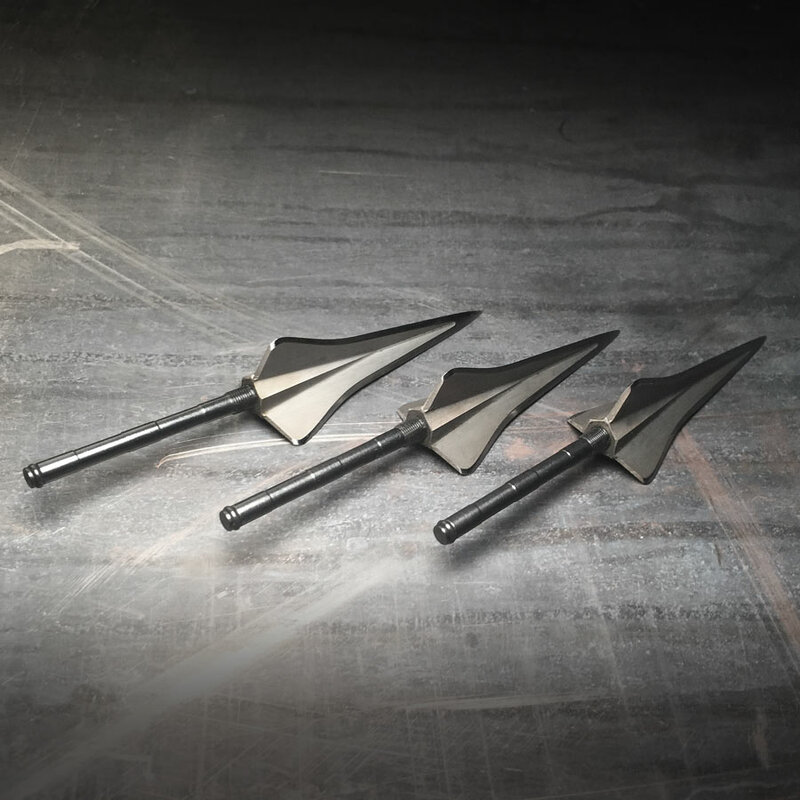 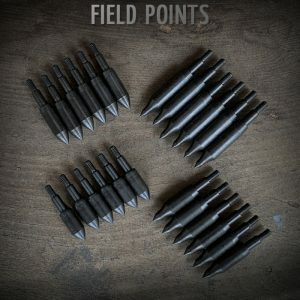 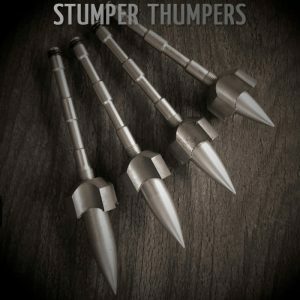 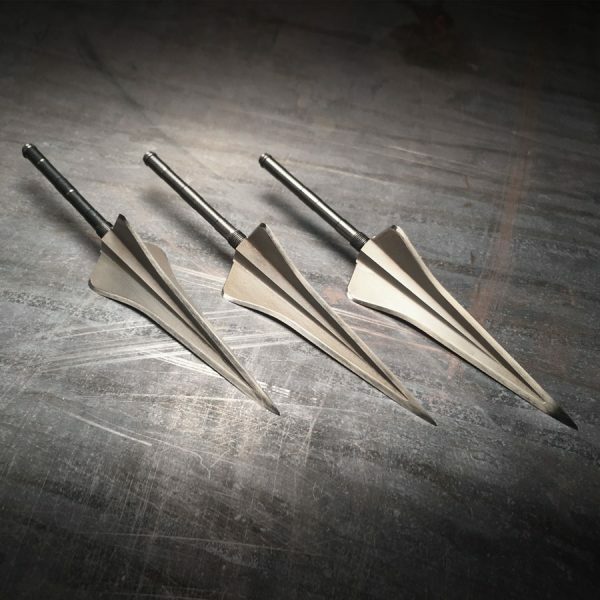 • Jagger Broadheads over 200gr have high cabon tool steel head and centerpin. 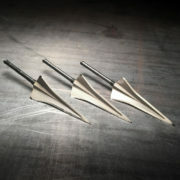 • Heat treated to 58-60 rockwell, stays sharp all the way through. 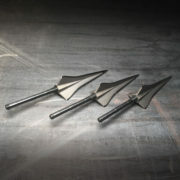 • Cerakote Clear Matte ceramic coating for protection from elements and aids penetration through heavy tissue and bone.